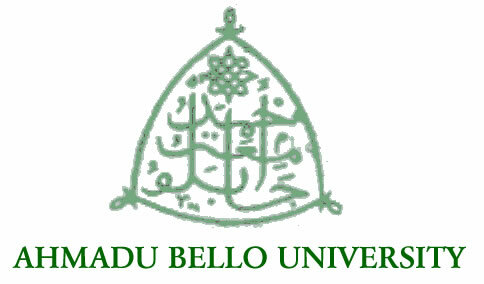 Ahmadu Bello University (ABU), Zaria, dress code. See the list of dressing not tolerated on ABU campuses below. Wearing of trousers that stops between knee and ankle.